An extraordinary phenomenon of nature, color change sapphires seem to hold a magical quality that few ever see in person. An oval color change sapphire showing its shift. These sapphires are truly a phenomenon. Most people do not believe color change sapphires exist until they see them in person. These sapphires have the exceptionally rare attribute of changing colors. 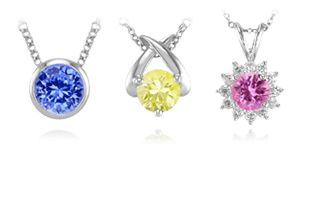 Color change sapphires will show one color in fluorescent lighting and another color in incandescent lighting. 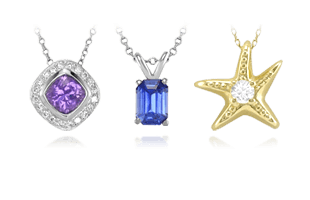 The most prevalent type of color change sapphires are ones that show a blue color in fluorescent light and a purple color in incandescent light. 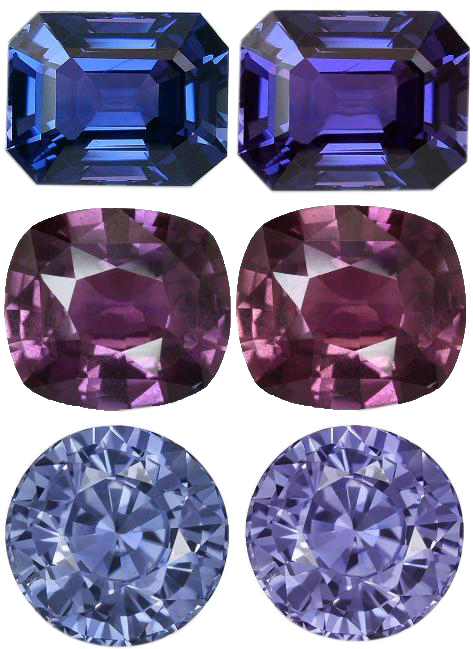 A selection of different examples of the color change phenomenon in sapphires. Rare and entertaining, these sapphires are like owning two types of stones for the price of one. 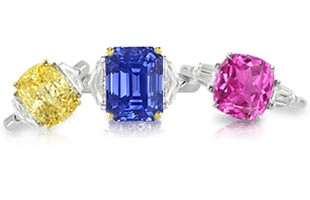 Most color change sapphires come from Sri Lanka and Tanzania, with new material being produced recently in Madagascar as well. These sapphires have various color change intensities from one stone to the next. 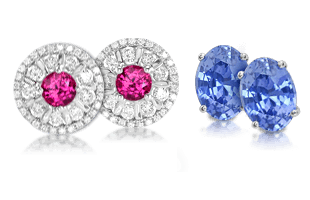 Some color change sapphires will have only a slight visual change, while others have incredible 100% change of color. This means that the stronger the percentage of the color change, the more expensive the sapphire. Large sizes with strong color change can be especially valuable and demand very high prices. These are true collector stones. Other color change sapphires occasionally come in red to brown, green to red, and green to yellowish green. Many sapphires shift color between purple and violet under different lighting conditions, but a few rare and exceptional sapphires change color dramatically – from grayish or greenish-blue in daylight or fluorescent lighting, to brownish-red in incandescent light. A slightly included radiant cut color change sapphire. The color change phenomenon rarely alternates between bold or saturated hues but it makes these stones prized items for gem connoisseurs. Their value is based less on how attractive their alternating colors are, and more on how dramatic and complete the change of color. For color-change sapphires, clarity is far less important than the degree of color-change. 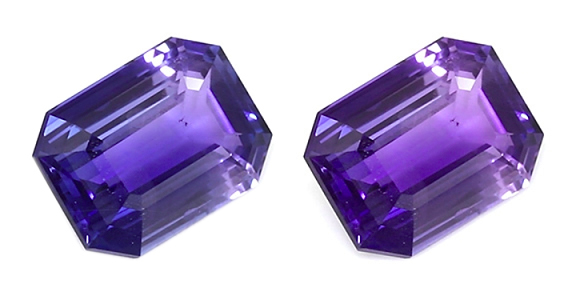 eye-clean stones are extremely rare, and most collectors are content with slightly included color change gems. An emerald cut color change sapphire. Color change sapphires are usually small, and because rough is rare, they are not normally supplied in calibrated sizes. 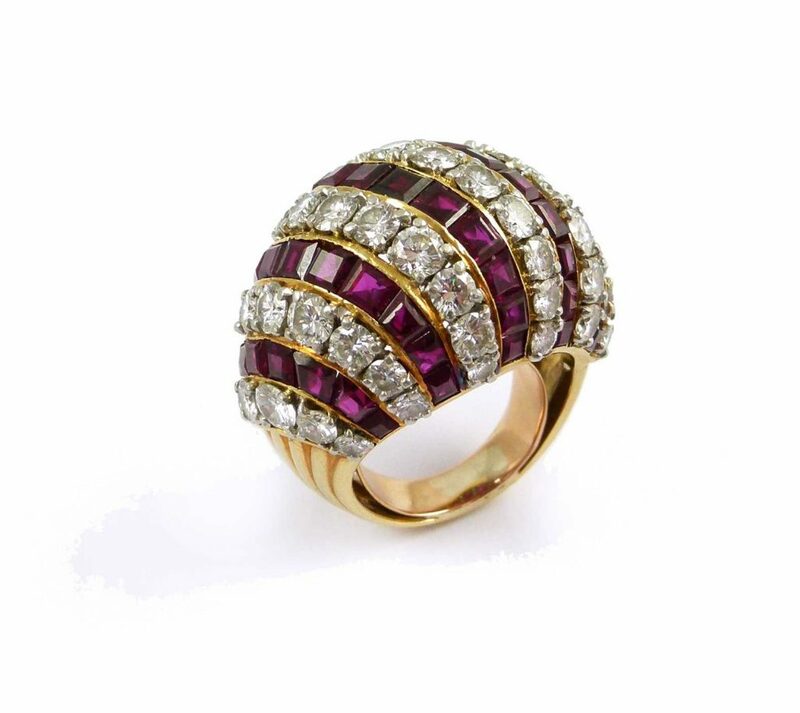 Color-change sapphires are found almost exclusively in Madagascar and Africa in very small quantities. 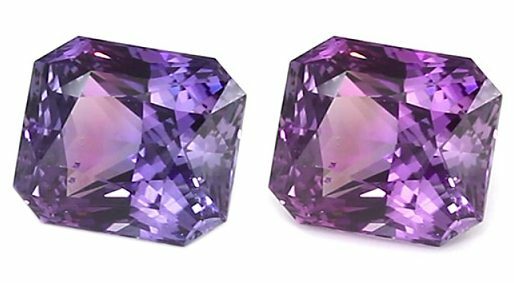 The rarest of color change sapphires come primarily from Tanzania. Similar to color change sapphires for their extreme rarity and curiosity, we next explore the world of Bi-Color Sapphires.